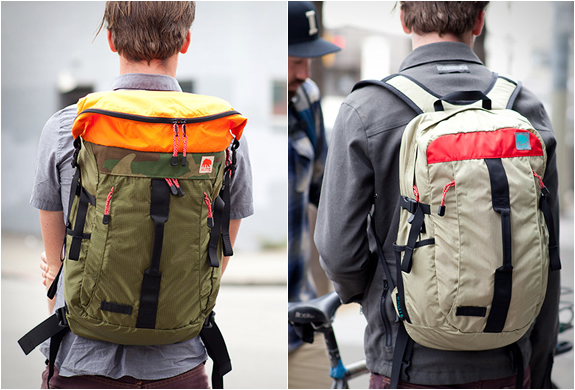 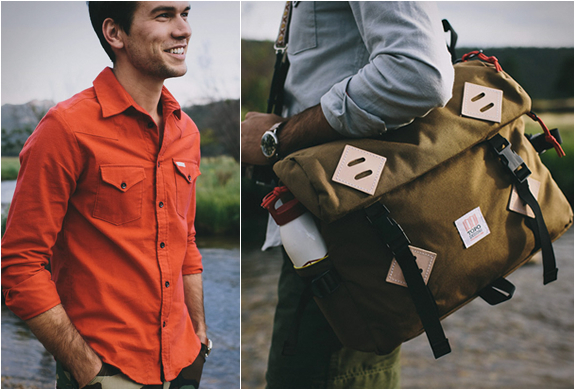 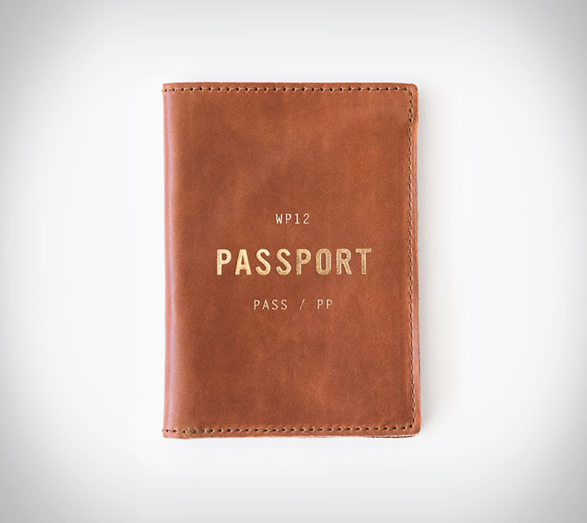 Our friend Ryan Barr from Whipping Post has added a new product to their line of beautiful vintage products. 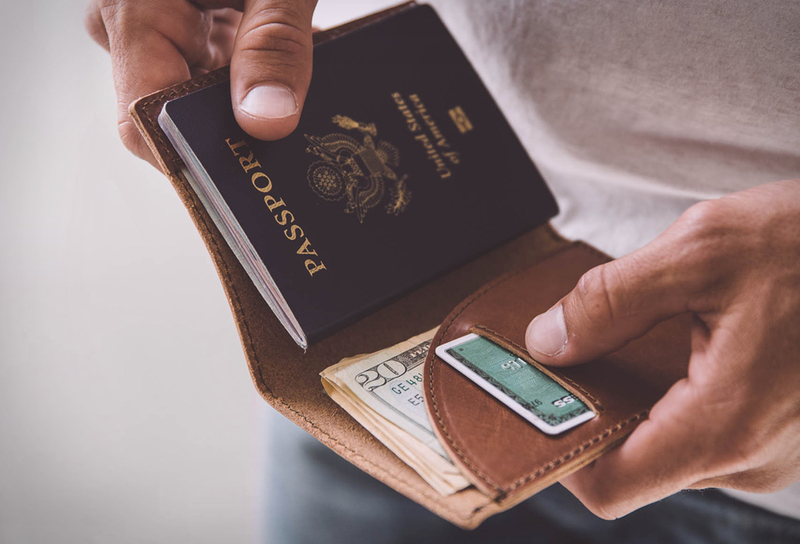 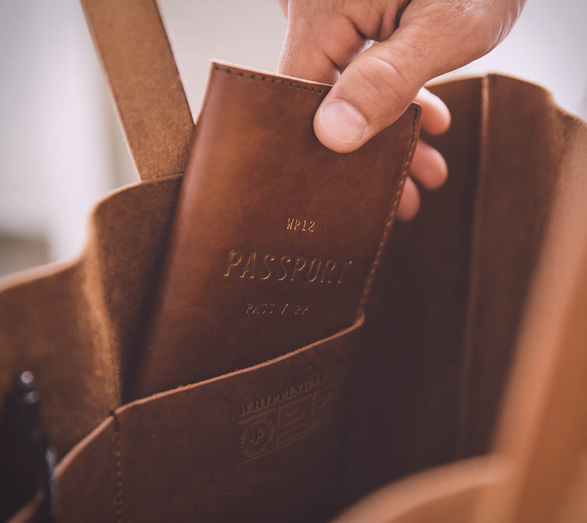 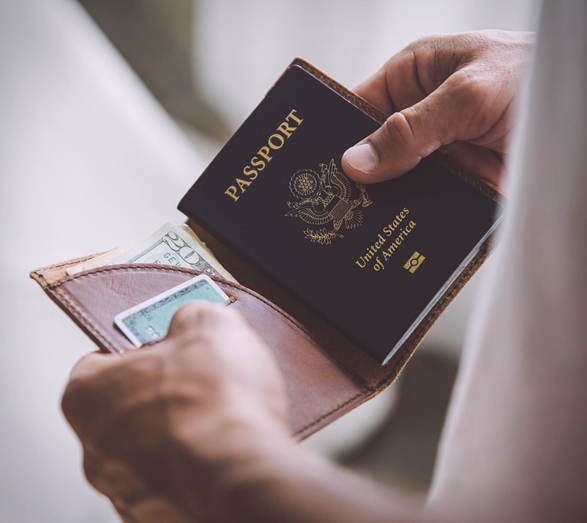 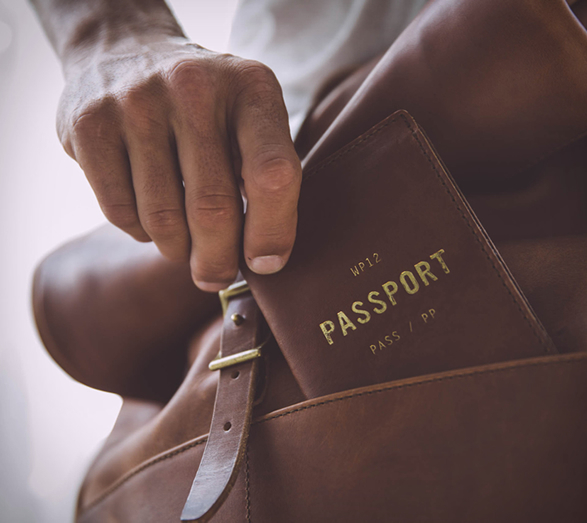 The elegant Passport Wallet is beautifully crafted from Vegetable tanned leather (a material that only looks better with age) and securely holds your passport, cash, cards, and any travel documents you may need. 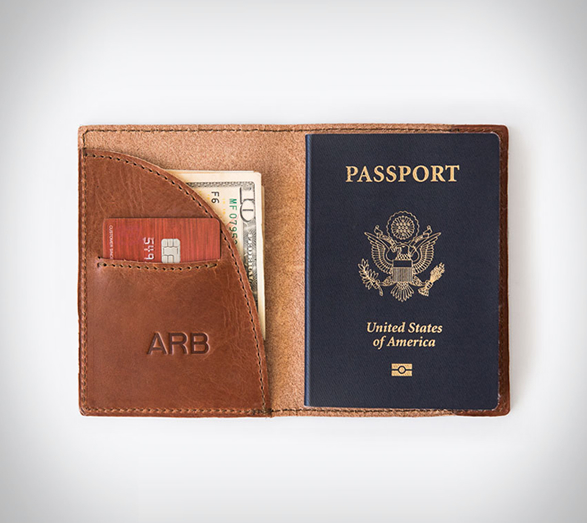 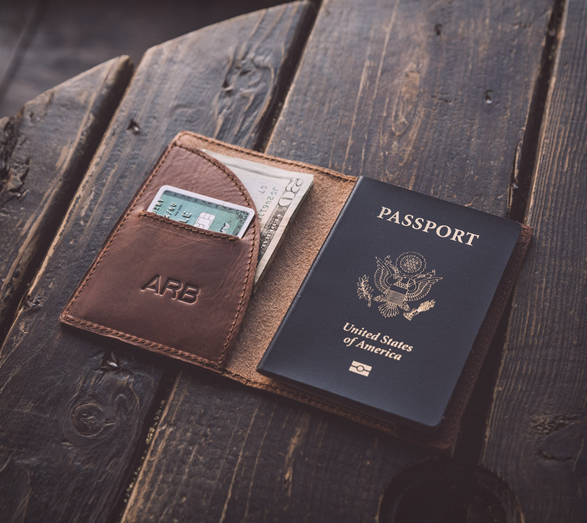 Your passport is one of a kind, so you can even add your initials to the wallet and make it one of a kind as well.